I can't wait for my next one. This place is just what Truro needs. My favourite is a waffle on a stick covered in chocolate and hundreds and thousands. The create your own smoothies are a great idea. They've had great reviews on trip advisor and we were not disappointed. I had my birthday party there and it was delicious fun. We hired the whole place for a special treat for our staff, thank you Indulge waffle house. 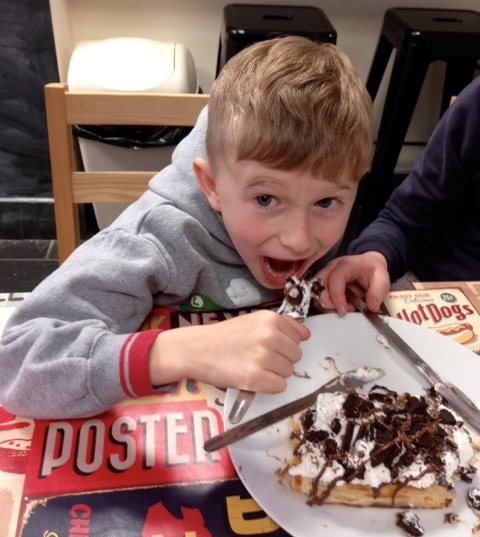 Located in the heart of Truro city centre Indulge waffle house serves freshly cooked sweet waffles with a superb choice of toppings. Come and try one from our menu like a Oreo heaven or Brownie explosion or maybe you are feeling indulgent and try our Indulge Special, or be creative and tell us what you would like on yours. 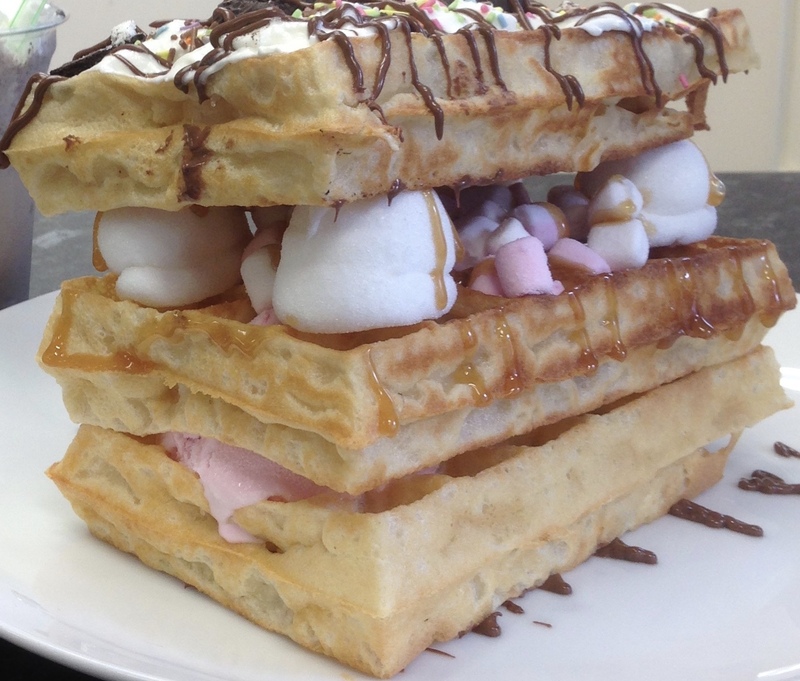 For the kids there is the waffle-on-a-stick, mini waffle squares sandwiched between giant marshmallows with optional fruit pieces then covered in warm Nutella and sprinkles. Indulge donut stacks are new, three delicious donuts with four mouth watering choice of toppings. 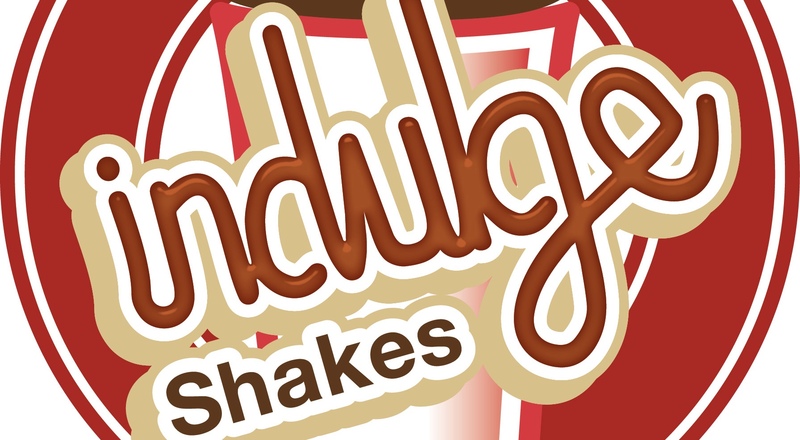 Why not try one of our chocolate bar milkshakes, you choose from one of many chocolate bars, biscuits and sweets then we will add fresh milk, ice cream and turn it into a delicious milkshake, squirty cream on the top too. If you are being good try one of our create your own smoothies, delicious blends of fruits and vegetables, you will have trouble deciding what to put in yours. Once you have had one you will want to indulge in more, and count down the days until your next visit. © 2014 Copyright indulgewafflehouse.co.uk - All rights reserved.